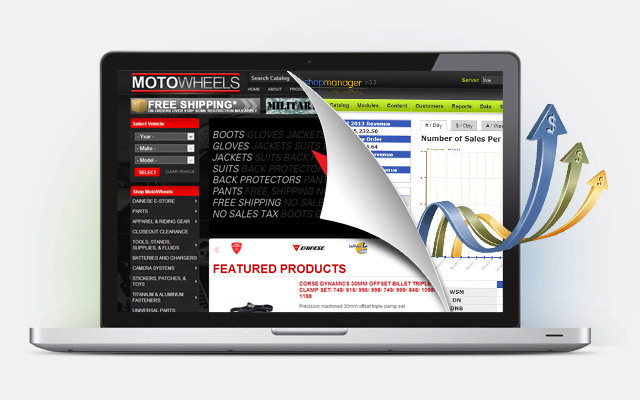 "Orders Have Grown 500% Since Our Site Went Live"
Motowheels is a distributor and direct importer of motorcycle parts and inventory for dealerships and racing enthusiasts. 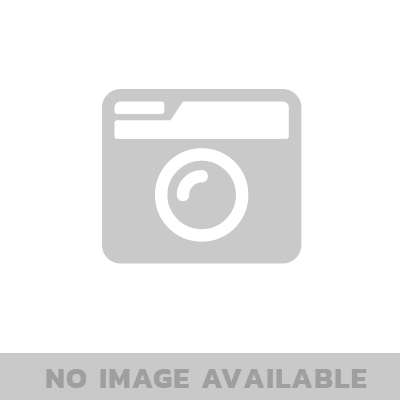 Motowheels prides itself on selling the highest quality products, shipping the same-day, having a courteous and knowledgeable enthusiast staff, and offering very reasonable prices. We wanted to truly excel in our industry and grow revenue. We chose Web Shop Manager in 2011 after we outgrew the capabilities of our previous website company. We realized the necessity of having an expert partner in the industry and a platform with features tailored for a powersports and automotive company. We wanted to truly excel in our industry and grow revenue. At the time, we knew we would have had to pay an exorbitant amount of money to build the features we wanted and that even if we did there was a high probability we may still not get the end result we desired – which is why we decided to partner with Web Shop Manager to develop our ideal website and features. The choice to work with Web Shop Manager was easy and we are extremely happy with our web presence. Four months after going live website sales skyrocketed. We are still growing steadily, month after month. Overall sales have grown over 500% since our site went live. "For any company in automotive or powersports that depend on their website to consistently grow their business, Web Shop Manager is the right company. They provide amazing design work, exceptional functionality, a powerful platform, and solid customer support. We couldn’t be happier with our decision to work with Web Shop Manager."